Proliant Dairy Ingredients is passionately committed to developing the highest quality ingredients. VersiLac®— is an excellent source of dairy solids in food applications with exceptional functionality, at a lower cost than other dairy ingredients. With 25 years of experience in the industry, Proliant Dairy Ingredients is both a partner and a resource for food manufacturers. 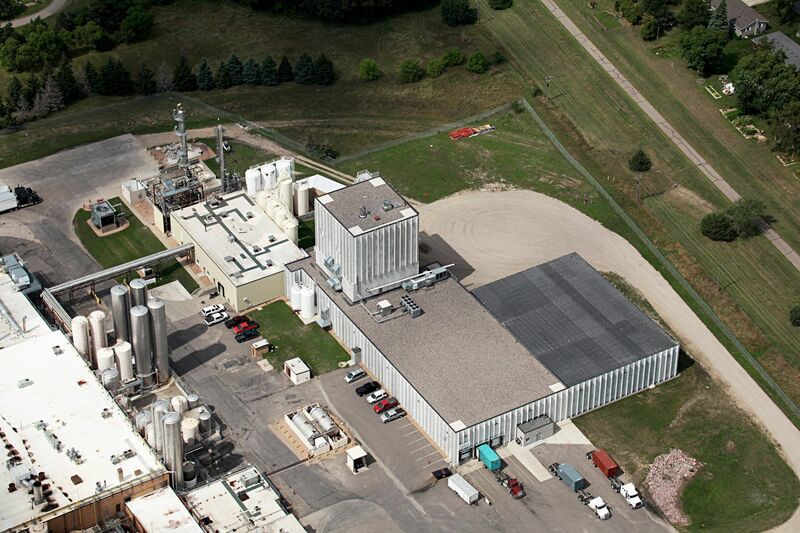 As a part of the Lauridsen Group, Inc. (LGI), we have access to our LAB, a state-of-the-art laboratory, test kitchen and pilot plant, and benefit from a global team that has experience with virtually every food application. We can offer customers technical and analytical support, formulation assistance, prototype development, regulatory review and logistics services. VersiLac® is manufactured using state of the art technologies and a unique drying process that provides higher total solids, excellent solubility and the highest quality product. It is a free-flowing, non-caking, high-quality dairy ingredient that incorporates easily into formulations because of its natural agglomeration. VersiLac® has a mild, clean, dairy flavor, a balanced sweet and savory profile and provides excellent functionality to be used in bakery, confectionary, beverages, dairy and prepared food applications. VersiLac® is Kosher, Halal and has SQF Level 2 Certification. Backed by LGI’s expertise in protein fractionation and product design, Proliant Dairy Ingredients is an ideal partner. We’ll work closely with you to understand your needs, design novel solutions, and provide technical assistance that allows you to achieve formulation success. REDUCING COSTS. DELIVERING VERSATILITY. COMMITTED TECHNICAL AND APPLICATION SUPPORT. LEARN HOW PROLIANT DAIRY INGREDIENTS CAN PARTNER WITH YOU TO FORMULATE SUCCESS. VISIT WWW.PROLIANTDAIRY.COM TODAY. VersiLac® is a cost-effective dairy ingredient that allows product formulators to replace up to 100 percent of other dairy ingredients such as non-fat dry milk, whey powder and lactose. Because its unique mineral content is naturally flavor enhancing, VersiLac® is an effective tool for reducing costs by lowering levels of target ingredients such as cocoa, cheese powders, and natural flavors. 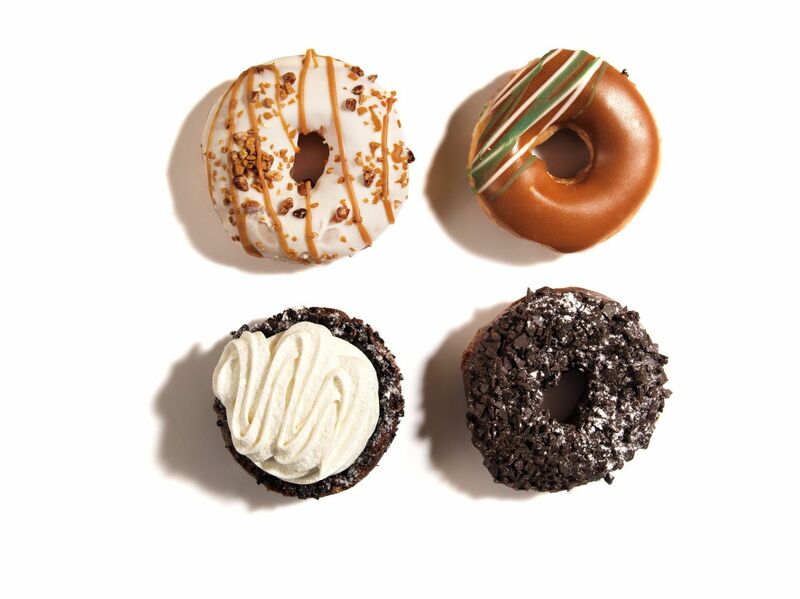 It can also help manufacturers produce healthier foods by reducing sugar and sodium levels in formulations. We are able to provide our customers with consistent supply. Comparatively whey powder production continues to decrease as most manufacturers switch their production to dairy products with higher value. Whey production in the US has decreased by over 100,000 MT (220,000,000 lbs) since 2000 and this trend is expected to continue. Proliant Dairy's R&D team can help substitute VersiLac for whey powder in end-product formulations. The Lauridsen Group, Inc. (LGI) is a collection of seven independent companies - each dedicated to discovering and producing products to enhance health and nutrition. VersiLac® is manufactured using new process technologies and a unique drying process that provides higher total solids, excellent solubility and the highest quality product. It is a free-flowing, non-caking, non-bridging, high-quality dairy ingredient that incorporates easily into formulations because of its natural agglomeration. Proper crystallization and low moisture maintains the non-hygroscopic quality of VersiLac® throughout its shelf life. As a result, VersiLac® is easy to use in a variety of applications and your production line. 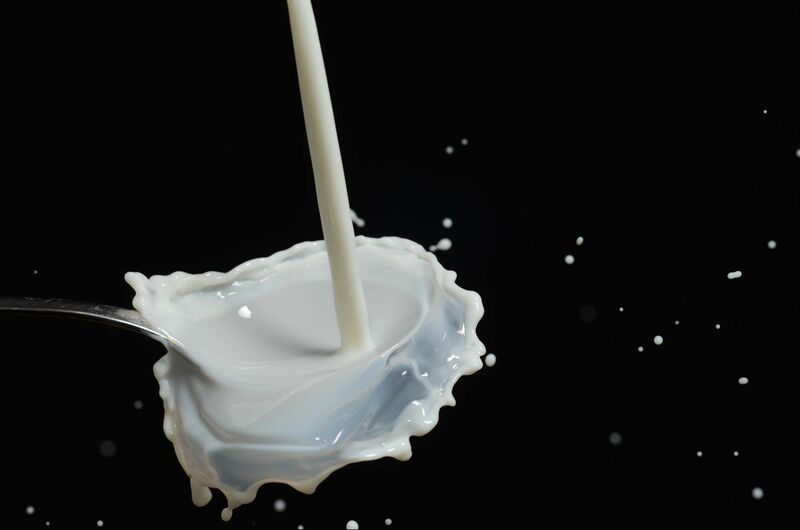 In most applications, process changes are not needed when substituting VersiLac® for other more expensive dairy ingredients including skim milk and whey powder. VersiLac® will not only flow freely in your equipment but also will help the other ingredients in your formula to move efficiently through your production system. Proliant Dairy Ingredients uses unique drying technologies that produce a highly soluble permeate that will incorporate easily into your dry or wet blended formulations. VersiLac® Dairy Product Solids are agglomerated naturally in our special dryer without the use of any additives. It will fully dissolve in hot or cold water, in a variety of pH ranges and it will stay in suspension. It will improve process efficiencies by incorporating in less time into formulations than other dairy ingredients. VersiLac's® exceptional solubility makes it an excellent ingredient in a variety of applications including beverages, process cheese, soft served ice cream and confectionary products. 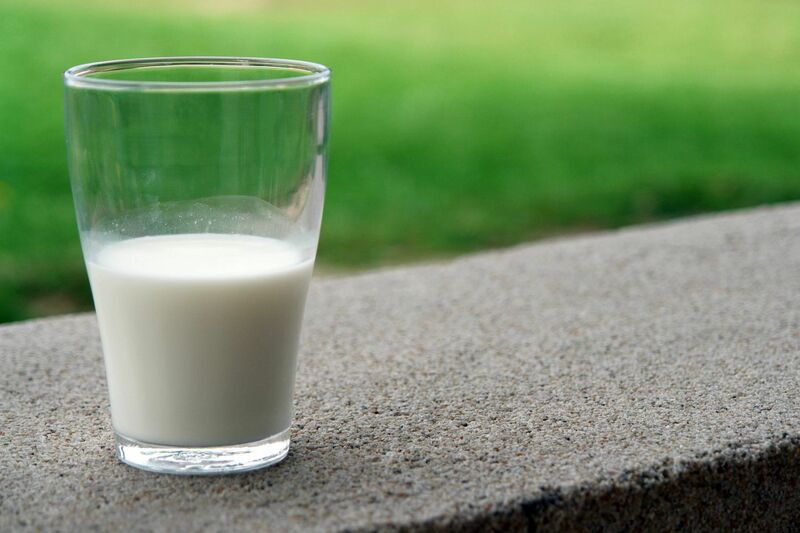 VersiLac® Dairy Product Solids natural milk minerals (including calcium, magnesium, sodium, potassium, and phosporus) together with non-protein nitrogen compounds (including urea, creatine, creatinine, uric acid, orotid acid, and ammonia) give it natural flavor enhancement properties. These properties permit VersiLac® to be used for partial replacement of expensive ingredients in bakery, confectionary, beverage, dairy and processed food formulations. Allow our technical support team to help you partially replace cocoa powder, chocolate, vanilla, butter and cheese flavors in your formulations while maintaining the high quality of your products. 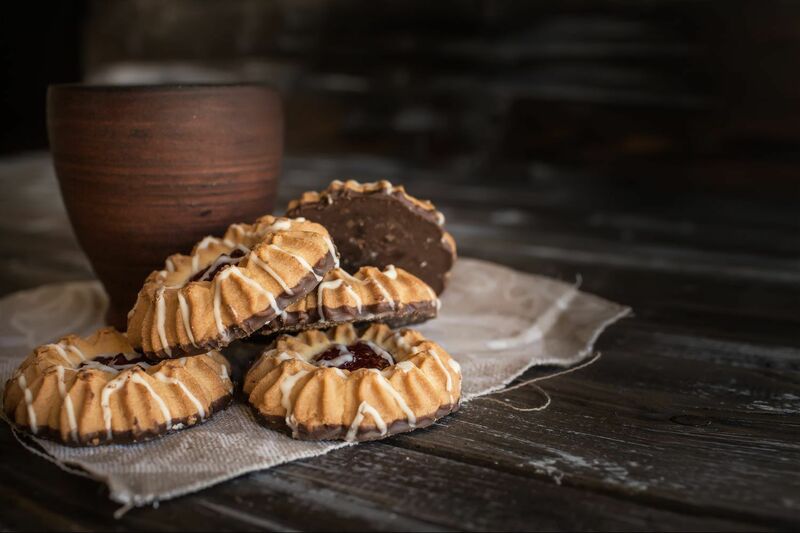 VersiLac's® high lactose content, together with the other reducing sugars and available protein, provides browning in baked goods, caramels and other confectionary applications through the Maillard Reaction. Maillard Reaction is a chemical reaction between amino acids and reducing sugars that gives cooked food its distinctive color and flavors. This special functionality not only enhances appearance but also imparts a pleasant caramelized flavor. Baked formulas that include VersiLac® will improve the yield and efficiencies of your ovens by providing the targeted browning in your finished products in less time. VersiLac® is a cost effective, high-quality dairy ingredient that provides exceptional functionality and flavor in a variety of food applications. VersiLac® can be used to replace higher cost dairy ingredients such as whey, skim milk powder, and lactose in most applications and partially substitute demineralized whey powder, cocoa powder, chocolate, vanilla, butter, and cheese flavors in a variety of food formulations. You can obtain the same or better functionality at a lower cost from VersiLac® compared to other more expensive ingredients. Whey powder (12% protein) availability will continue to diminish as more producers move to higher value protein production. Since the year 2000, whey production in the US has decreased by 100,000 MT. Similar trends are observed in the European Union. As a result, we expect higher cost trends for whey powder with less supply. In comparison, production of permeate is expected to continue to increase at competitive prices. VersiLac® can provide cost savings with guaranteed supply. VersiLac®’s high lactose content helps it to bind water which in turn helps retain moisture in baked goods. This high water binding functionality produces brownies, cakes, cookies, and breads that retain their crumb softness for a longer period of time thus resulting in an improved shelf life. VersiLac®’s exceptional solubility makes it an excellent ingredient for all baked goods. This solubility will help increase production efficiency through reduced batter mixing time and creating a smooth and soft batter. In many applications VersiLac® will be able to increase yield and throughput by reducing oven baking time and providing an increased dough volume.